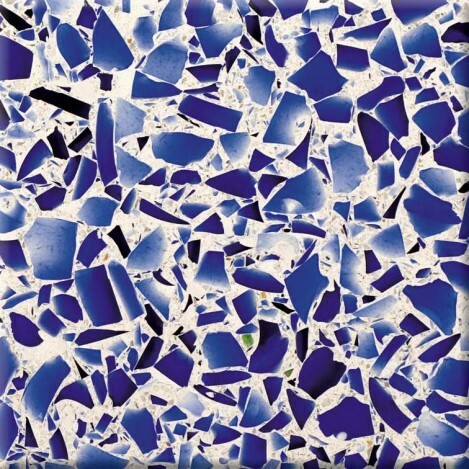 Vetrazzo® is composed of 100% recycled glass, providing a new, sharp look for those looking towards going green! 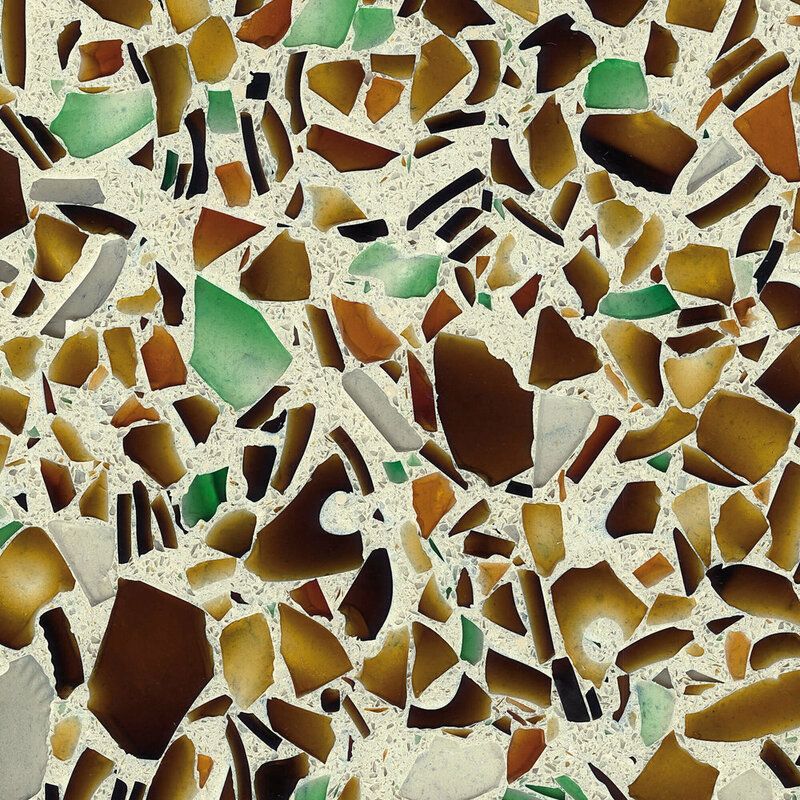 "A high glass content (85% by volume), expansive color palette, and a story in every surface. From architectural to art glass, to beer bottles and jars, each mix is a signature blend of color and life that tells a story about you, too.